Although recently I have started to enjoy reading blogs rather than watching YouTube, I still love seeing what new videos are in my subscription feed. 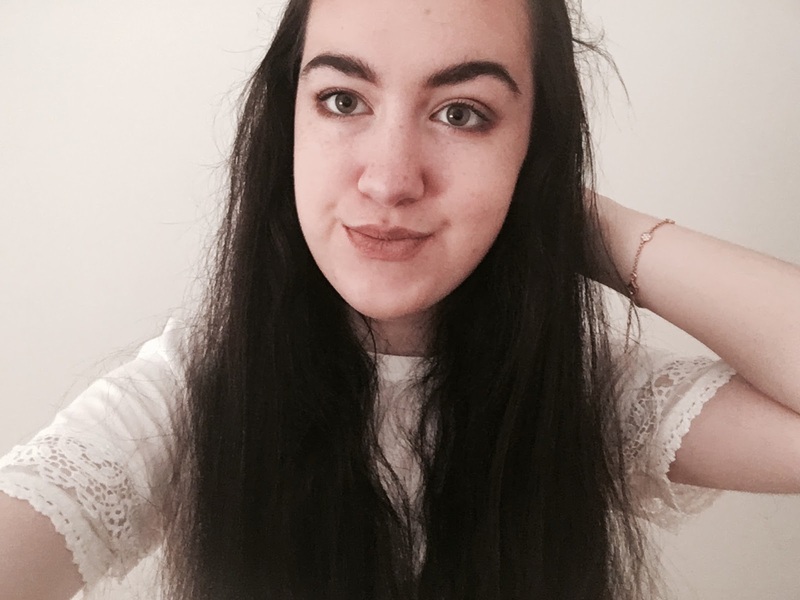 Today I thought I would do a round up of all my favourite YouTubers and share them with you! Hannah Renée - One of my favourite YouTubers at the moment has to be Hannah Renée. Her makeup is always stunning and I always love watching her huge MAC hauls! Her makeup collection is definitely 'goals' and is so friendly and likeable. 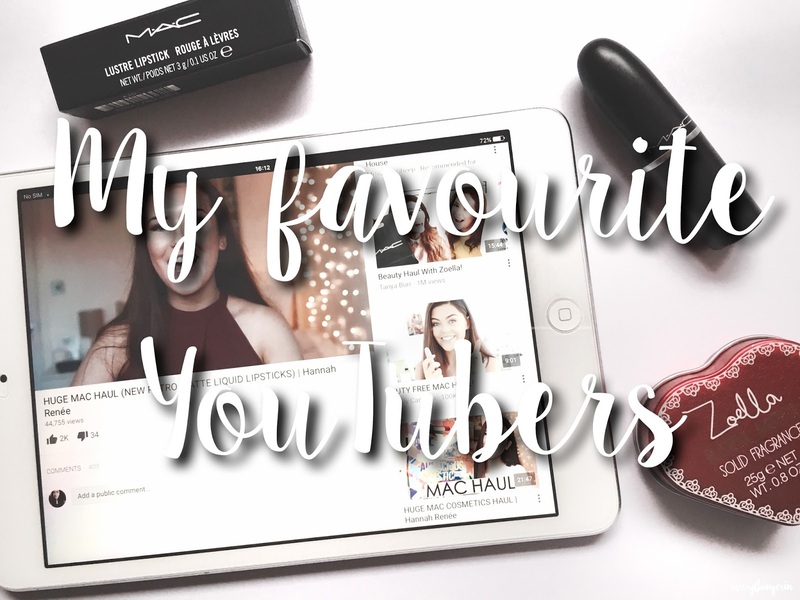 Zoella - This one goes without saying, I'm pretty sure every beauty blogger or YouTuber looks up to Zoe! Her videos vary from Boots hauls to challenges with her friends and I love them - I bet you do too! Lucy And Lydia -You can tell Lucy and Lydia put so much effort into their videos, and that's one of the reasons why I like them. Their editing is incredible and they are so bubbly and fun! My favourite videos of theirs have to be their Little Mix Get The Look videos. I can't wait to see their moving to London vlogs! Floral Princess - I've watched Anastasia, who is known on YouTube as 'Floral Princess' for such a long time now and I don't think I'll ever get bored of her content! Her room is so pretty and her DIY room decor videos are so creative. Ebony Day - Ebony Day isn't a beauty YouTuber, but her videos are so funny and I love her personality. Her cover channel is also amazing, Ebony has a brilliant voice and is so talented! Meg Says - I have only started watching Meg recently, but I really enjoyed her Kiko Haul! She has a lovely personality so I must go and watch some more of her videos now! Eve Bennett - Eve is hilarious and her videos are so fun to watch! She is another YouTuber who I've watched since she had hardly any subscribers and now she has over 100K! Eve definitely deserves all the subscribers she has earned too because her videos are great, especially her Q&A's and hauls! I really want to watch some more YouTubers so let me know who you enjoy watching in the comments! I now need to go and watch YouTube videos. BTW I love your blog. Great post, I'm definitely going to check out some of the other youtubers I haven't heard of ! !